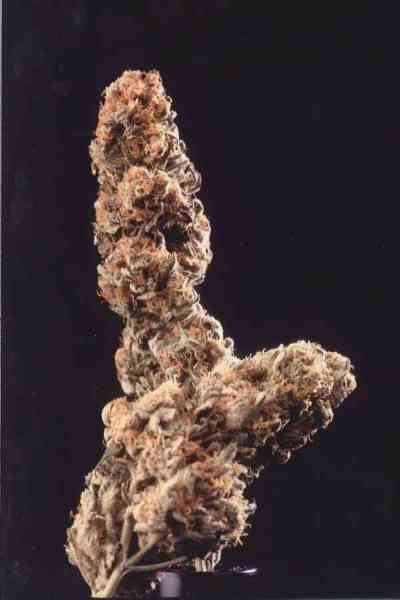 From the fertile mountains of the Himalayas this train wreck comes to transport you to the deepest valleys of the Kush. It's a cross between two very stable indica strains. 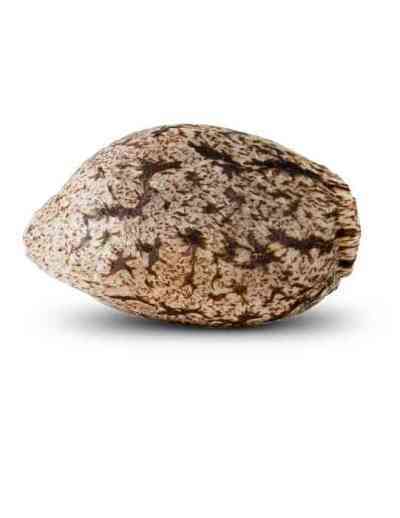 The Ripper Seeds’ Double Glock strain polinized a Kush selection with vanilla taste, and with this the guys from Ripper Seeds have achieved this real candy for Kush and hash lovers. Its effect is relaxing, physical, potent and long lasting, with a great therapeutic value due to its instant effectiveness. Its two 100% indica parents, make it need a longer vegetative cycle and a higher quantity of nutrients so as to obtain its big and tight buds with intense Afghan aromas.